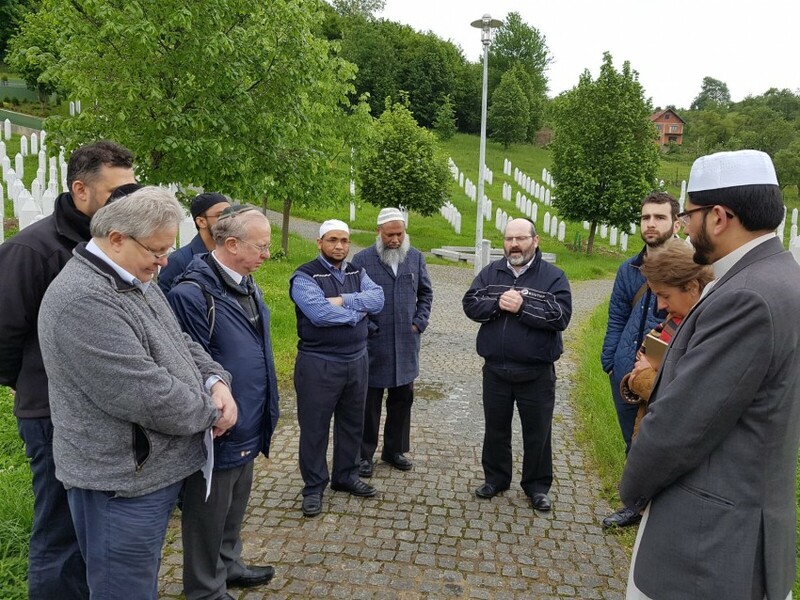 People of all faiths and none come together around the lessons to be learned from Srebrenica. Whether you are part of a church, mosque, synagogue, gurdwara or any other place of worship, or just want to bring together people from different faiths, please use the resources we have available. Below are a number of prayers for different faith groups. There is also music and poetry here. 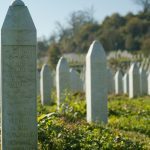 Mehri Niknam MBE, Executive Director of the Joseph Interfaith Foundation, has written a beautiful Jewish prayer for the victims of the Srebrenica genocide. Inscribed in stone at the Srebrenica-Potočari Memorial Complex. Suggested Bahá’í prayer which may be used at a memorial service. Sri Guru Granth Sahib (Sikh scriptures), p.1103. Verses by Bhagat Kabir. A Christian Prayer written after the first Birmingham marking of Srebrenica Memorial Day on 9th July 2014 by Reverend Julian Francis. This prayer was read out at the 2013 Srebrenica Memorial Day event. A khutba written by Imam Qari Muhammad Asim, Makkah Masjid Leeds.